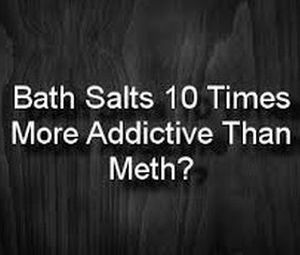 Bath salts is a common name for a class of drugs known as synthetic cathinones. 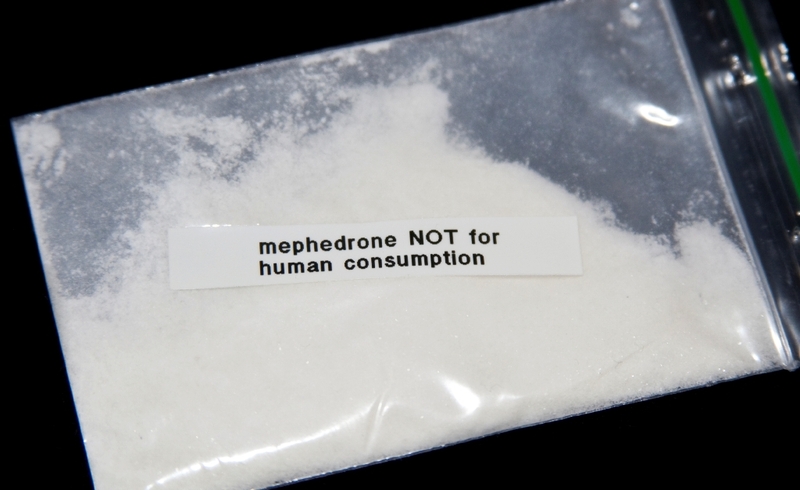 These synthetic drugs have nothing to do with the bath salts used for bathing which have no drug-like properties. The drugs in bath salts were originally derived from the khat plant and designed to produce a high similar to amphetamines like meth or other stimulants like ecstasy.1 These drugs have been linked to a number of property and violent crimes as well as incidences of suicidal or life-threatening behavior. As more information became available about the health and safety concerns related to bath salts abuse, the federal government and state legislatures began to pass laws banning the sale and possession of these chemicals.4 In Indiana many chemicals found in bath salts are illegal, and Indiana also has a "lookalike" law which bans synthetic drugs made to look like other drugs. If you are concerned about the warning signs of synthetic drug addiction in the life of someone you know or love, there is help. The resources page of our website has links to more information about bath salts as well as contact information for facilities in Elkhart County that can assist individuals in reclaiming their lives from the influence of addiction.